The Wide Open Walls mural festival will bring more than 40 new works of art from a mix of local and international artists to the streets of Sacramento. Festival founder and producer David Sobon joins the discussion to talk about how W.O.W. aims to spark economic growth and transform the Sacramento cityscape with a splash of color. Few And Far artist Ursula X. Young shares her inspiration and insights from two decades illustrating, designing, and painting around the world. The Sacramento Mural Festival is back for its second year but with bigger plans and a new name. Wide Open Walls 916 takes place from Aug. 10 to 20. 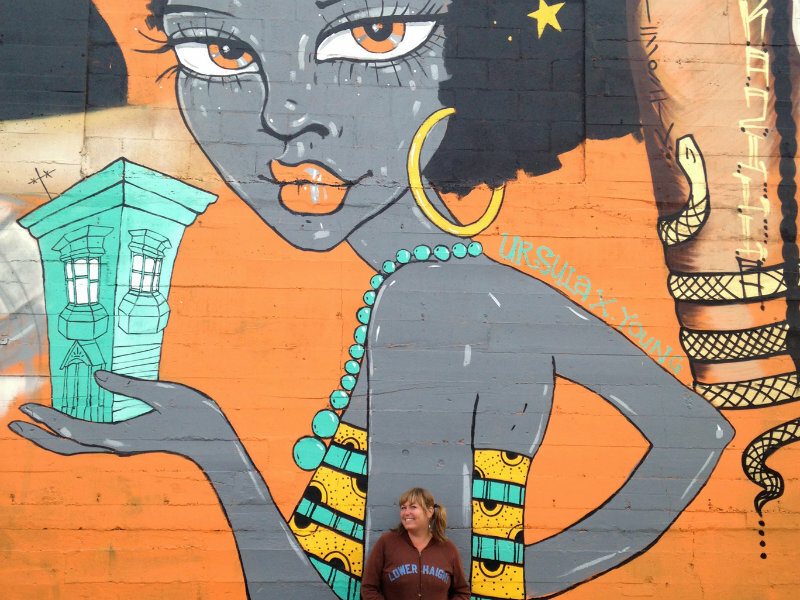 Fifty artists from around the world will paint 40 murals in two-weeks. This week, international and local artists are taking over blank walls in Sacramento’s Midtown and Downtown Neighborhoods and transforming buildings into landmarks. 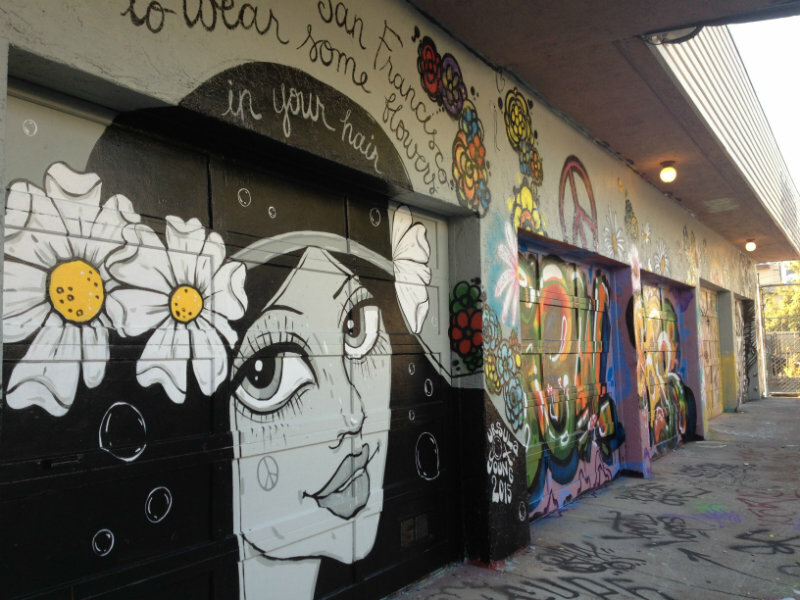 It’s all part of the first Sacramento Mural Festival.